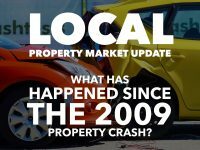 Will the Doncaster Property Market Crash? And if it does … who will be the winners and losers? 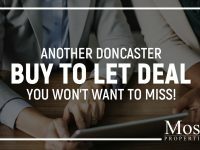 Those Doncaster people wanting property values to drop would be those 30 or 40 something’s, sitting on a sizeable amount of equity and hoping to trade up (because the percentage drop of your current ‘cheaper’ property will be much less than the same percentage drop of the more expensive property – and trading up is all about the difference). If you have children planning to buy their first home or you are a 20 something wanting to buy your first home – you want them to drop. Also, landlords looking to add to their portfolio will want to bag a bargain (or two) and they would love a drop! Yet, if you have recently bought a Doncaster property with a gigantic mortgage, you’ll want Doncaster property values to rise. If you are retired and are preparing to downsize, you will also want Doncaster property values to rise (because you will have more cash left over after the move). 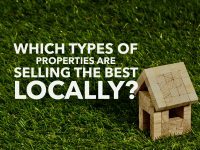 Also, if you, a landlord looking to sell your portfolio or a Doncaster home owner, who has remortgaged to raise money for other projects (meaning you have very little equity), you will want Doncaster property values to rise to enable you to put a bigger deposit down on the next purchase. …taking an average property from £128,512 in September 2007 to £110,590 by September 2009 … and since then – property values have over the medium-term risen (as can be seen on the graph). So … what is happening now? The simple fact is people in the UK are moving less (and hence buying and selling less). Estate agents up and down the land are blaming “Brexit” for this but the reality is that the problems in the British housing market are a lot greater than measly old Brexit! 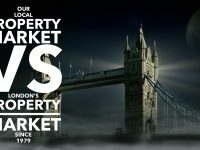 There is a direct link between how people feel about the property market (sentiment) and the actual performance of the property market. However, the question of whether people’s sentiment moves as a result of changes in the property market, or whether changes in the property market drive sentiment is a question that baffles most economists – you see if someone feels assured about their financial situation (job, money etc.) and the future of property, they are more likely to feel assured to spend their hard-earned earnings on property and buy and if you think about it … vice versa. So, I believe Brexit isn’t the issue – it’s just the “go to” excuse people are using. Humans don’t like uncertainty, and Brexit itself is causing uncertainty – it is, after all, the great unknown. So, is it the flux of global politics? Politics are causing hesitation in the posh £5m+ markets of Mayfair and other high value Monopoly board pieces – but certainly not in sleepy old Doncaster (I don’t think Doncaster is too high up on the house buying list of all these Saudi Prince’s and Russian Oligarchs) … no the issues are much closer to home. So, coming back to reality, one the biggest driving factors in the current state of play in housing market has been the part Buy To let landlords have played in the last 15 years. Making money as buy to let landlord in these golden years was as easy as falling off a log – but not anymore! Landlords had been getting off quite lightly when it came to their tax position, but with Osborne changing the taxation rules on buy to let … things have become a little more difficult for landlords. Landlords have been hit with a supplementary rate of stamp duty, meaning they pay 3% more stamp duty than first time buyers. High rate taxpayers in the past have been able to offset the interest payments from their buy to let mortgages against their self-assessment tax bills – at their marginal rate. Between now and 2020 … this is being reduced in small steps, so they will only be able to claim back relief at the basic rate of tax. The bottom line is that it will be much tougher for investors to make money on buy to let. Tied in with this, the mortgage rules were changed a few years ago, meaning it’s also become slightly tougher to obtain buy to let mortgages (although if I’m being honest – they need too). 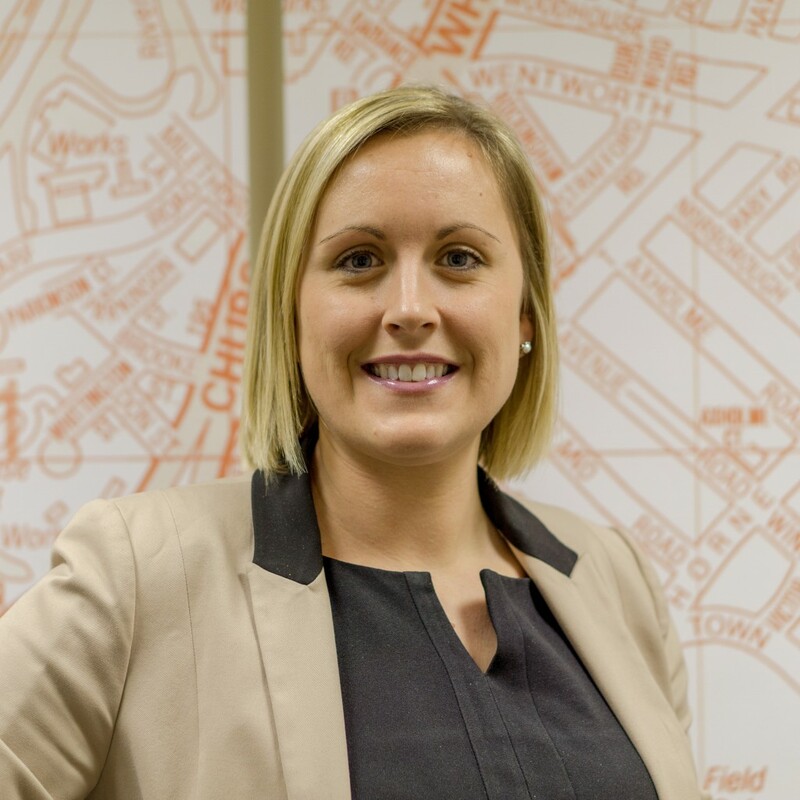 …and what of Doncaster first time buyers? 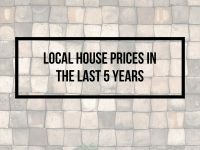 Well, a few weeks ago in my blog on the Doncaster Property Market, if you recall, I mentioned that last year was the best year for over decade for first time buyers. 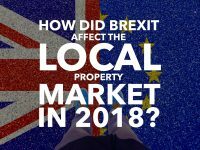 For the last 30 years, buy to let investors have constantly had more purchasing power than first time buyers, as they were older and more established, together with their tax breaks. 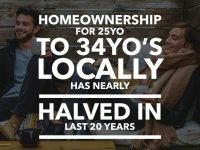 Yet, now as many amateur landlords are having second thoughts in staying in buy to let, this has given first time buyers a chance to get on to the property ladder. What will happen to Doncaster property values? The simple fact is we don’t have the conditions that caused the crash in 2007 (i.e. sub-prime lending in the US, causing banks not to lend to each other, thus stalling the global economy as a whole). Assuming everyone is sensible on the Brexit negotiations, the biggest issue is interest rates. As long as interest rates remain comparatively low (and don’t get me wrong – I think we could stand Bank of England base interest rates at 1.5% to 2.5% and still be OK, then the thought of a massive property market crash still looks improbable. Yet correspondingly, I cannot see Doncaster property values rising quickly either. The double-digit growth years in property values between 1999 and 2004 are well gone. 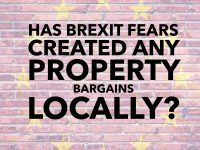 A lot of that growth was caused by an explosion of buy to let landlords buying property to accommodate the influx of EU migrants in those years. Mark Carney at the Bank of England can’t make interest rates any lower, so it’s difficult to envisage how credit conditions can get any easier! 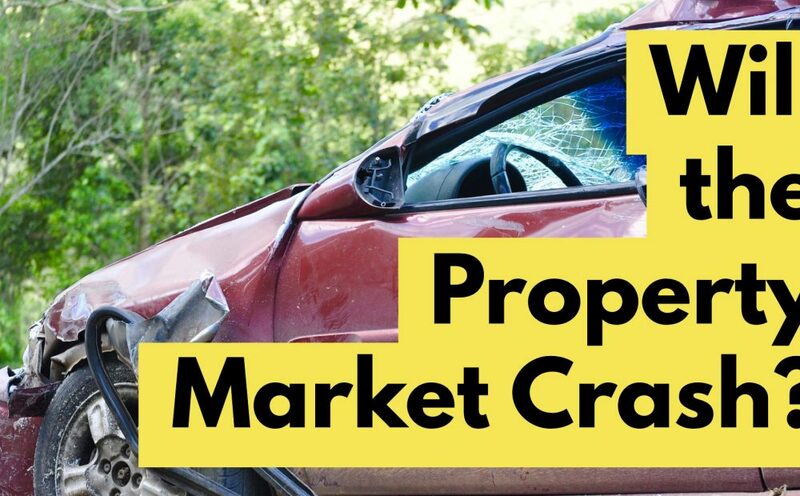 Balance of probabilities … Doncaster property values will hover either side of inflation over the next five years, but if we did have another crash, what exactly would that mean to Doncaster homeowners – if they dropped by the same percentage amount, as they did in the last crash? 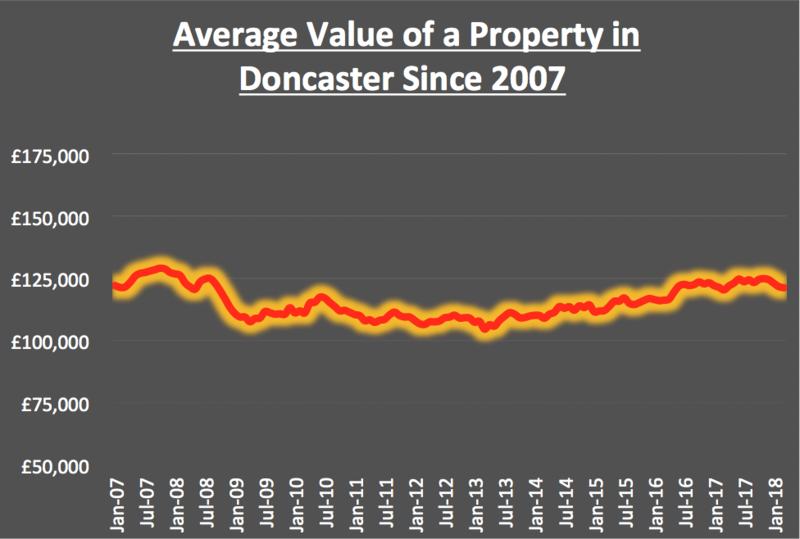 If Doncaster property prices dropped today by the same percentage as they did locally in the Global Financial Crisis back in 2007/9 … we would only be returning to the property values being achieved in May 2013 … and nobody was complaining about those! Therefore, looking at the number of people who have bought homes in the area since May 2013, that would affect approximately only 17% of local home owners and landlords … and only a small percentage would actually lose – because you only lose money if they decide to move (and come to think of it, some of those sellers would fall into the category mentioned above that would relish a price drop!). So, really not many people would lose out.